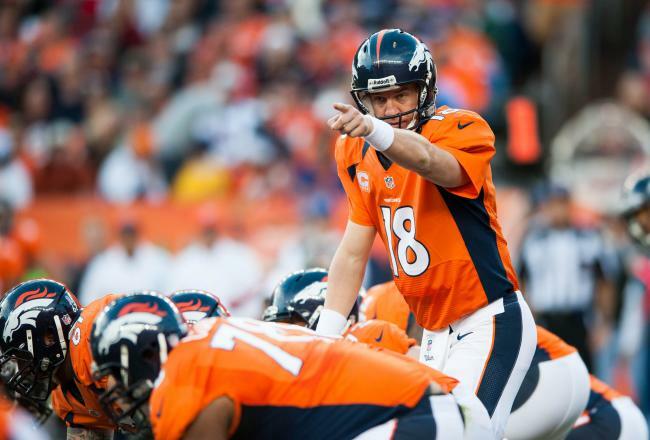 How to be Peyton Manning, and why it matters. Seasoned veterans in the technology field know that we are often forced to deal with incomplete information. Regardless of efforts to be on the same page with senior leadership, decisions will be made without input from IT and we will be left trying to figure out how we will make it happen. It can be a mad scramble. Being reactive instead of being proactive is never fun. That’s why it is important to be Peyton Manning. Peyton Manning, one of the most successful (and record setting) quarterbacks in NFL history, is known for his ability to read the defensive scheme and call an audible. Need more proof? Read this article here. Manning Master of the Audible. That’s what I tell my team regularly. We often stand at the line of scrimmage not knowing exactly what is coming at us. It might be a full out blitz, and none of us want to get a concussion… So what do we do? We look at the defense and change the play. It’s expensive, it takes more time, and it’s risky. Certainly it would be better to know exactly what is coming so that you can just run the play as called, but that rarely happens. Peyton is a highly paid player because not only can he throw the ball with accuracy, but because he can see what’s coming and execute the offense in spite of what’s coming. “He sees those things so well that I can’t even explain it,” Indianapolis right tackle Ryan Diem says of Peyton. Can that be said of you and your team? Are you training your team to always run the play as called in the huddle, or to be flexible to change right before the ball is snapped? You, like Peyton, are more valuable if spend time in the film room. You need to know what might be thrown against you, you need to read the defensive scheme, you need to read minds. It’s maybe the most important thing you can do. Be flexible and be ready to call an audible. Dice Right Ice Cream Alert 654 Jose, Hike.